We are here to answer any questions you may have about Job Ninja 2.0. Do you have a website and need original content to rank first page in Google? Get more information about our FB Likes & Telemarketing Service. Fill out this Contact Form and reach out to us for support and we’ll respond as soon as possible. 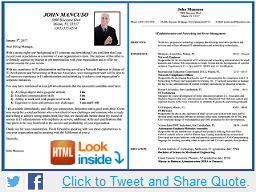 For Resume Blast clients, send your old “outdated” resume to: hypnoticresumes@yahoo.com.